Nick Percat says finishing 10th in the 2018 standings was a "surprisingly good" result, considering a number of missed opportunities during the year. In his second year with Brad Jones Racing, Percat edged team-mate Tim Slade by 41 points, after taking 17 top 10 finishes and two podiums. That haul, though, was accompanied by splitter problems at Phillip Island, a broken gear stick at Sandown, delays in pitlane in several races and being cleaned up by Fabian Coulthard's Saturday Newcastle accident. "I think it was a bit of a year of some missed opportunities," Percat told Supercars.com. "It was a little bit frustrating with some random things. 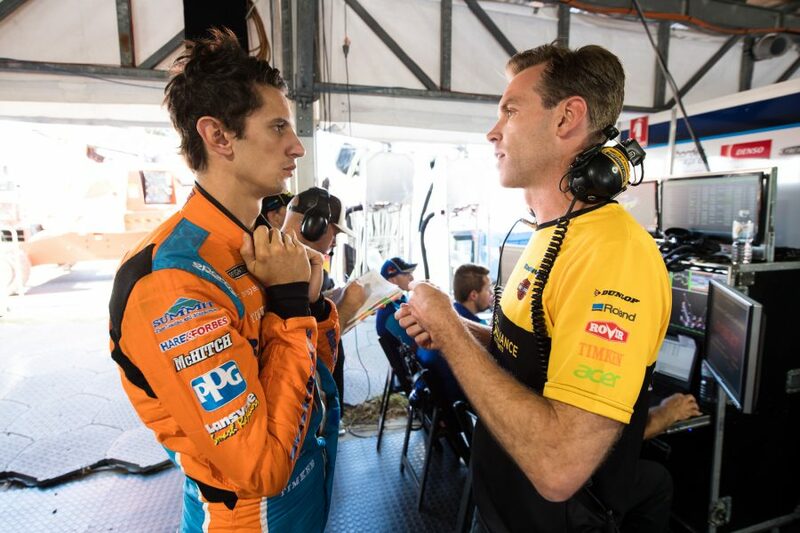 "Like a gear lever breaking, Simona [De Silvestro] boxing us in in New Zealand when we were on for probably a top five result, all the splitter issues we had at the start of the year. "So to come out with 10th is actually surprisingly good, I think. "We gave away a lot of points through no fault of our own, really. "Overall, it's probably a six or seven out of 10; it could've been a lot better but it could've been a lot worse." 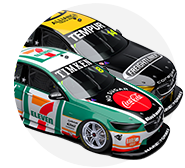 Seventh to 11th in the standings, Scott Pye, Rick Kelly, Coulthard, Percat and Slade were covered by 359 points at the year's end. 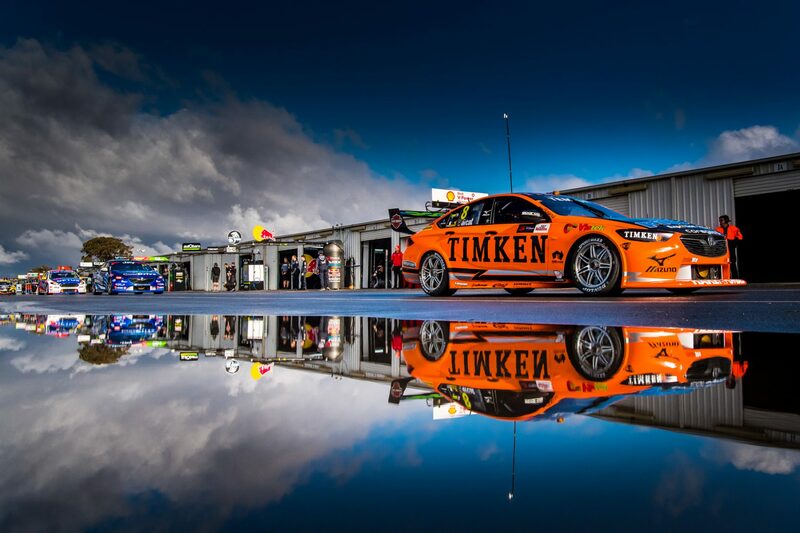 It is Percat's best finish in Supercars, eclipsing 12th as a Walkinshaw Racing rookie in 2014 and well ahead of 19th in an up-and-down first BJR season. 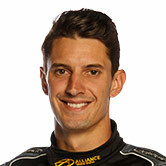 They were separated by two years with minnow Lucas Dumbrell Motorsport, from which Percat had to reset. "2017 was just me coming off the back of an extremely frustrating two years," he said. "Trying to do things that probably weren't possible, too much crashing and bits and pieces like that. "That was something I worked hard on, probably from October last year, to try and sort out. I think it's working quite well. "I think if you ask Brad or AE (Andrew Edwards) my engineer, they'd probably say I'm a lot different person and driver to what I was in 2017. "2017 was just coming off a very, very frustrating couple of years, being put in a situation I probably shouldn't have been put. "When you come off a rookie year in 2014 with a couple of podiums and you start on the front row a couple of times, then spend two years qualifying in the 20s, it's extremely frustrating. "So when I got back into a good car I wanted to be straight back to where I was in 2014, but I probably wasn't disciplined enough. "I started working with some people away from the track to rectify that and I think it's worked out quite well, it's only going to keep improving. "Hopefully next year we can have less dramas and a little bit more car speed. "Now we're just trying to tidy up a few little things in qualifying because generally the race pace is quite good."